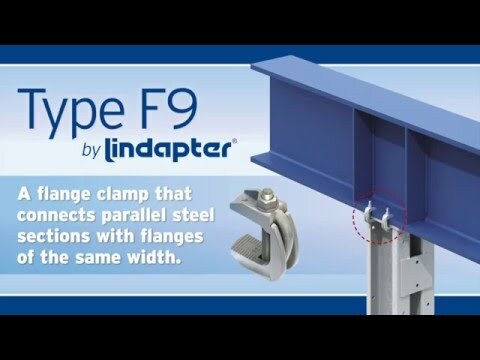 Girder Clamp by Lindapter now in stock. 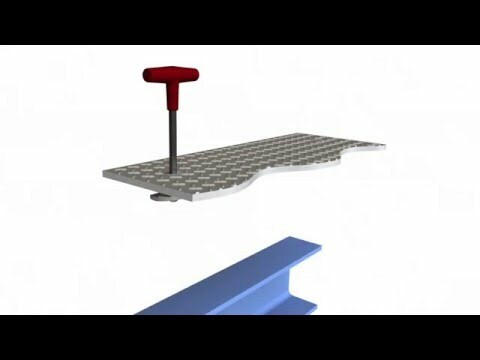 Lindapter solutions are used on iconic structures around the world in an extensive range of applications as a faster altenaitve to drilling or welding, ultimatley saving time and money. 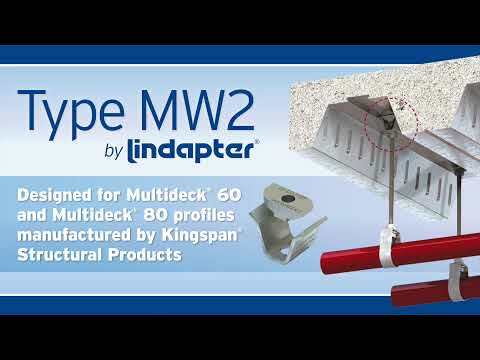 Lindapter, the pioneer in the design and manufacture of steelwork fixings, has a wide range of clamping systems, composite decking fixings and Hollo-Bolts, which simplify the process of connecting almost everything from secondary steelwork, service support brackets, cable trays and metal framing systems back to the supporting structure. 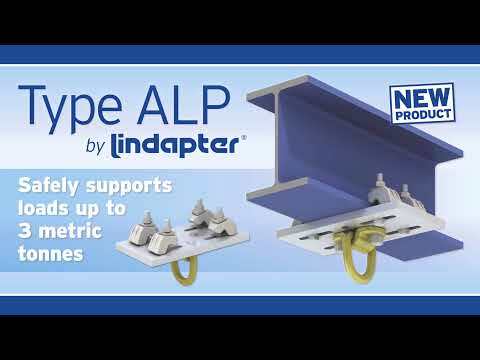 Lindapter’s unique connection concept is a faster alternative to conventional methods such as drilling & bolting or welding steel and offers contractors a solution to reduce construction time and associated labour costs. 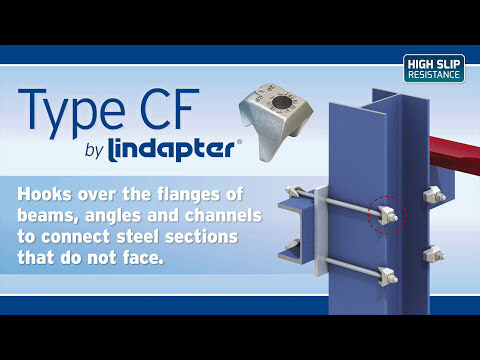 Lindapter’s easy-to-install components and assemblies are often used to secure channel frames (e.g. 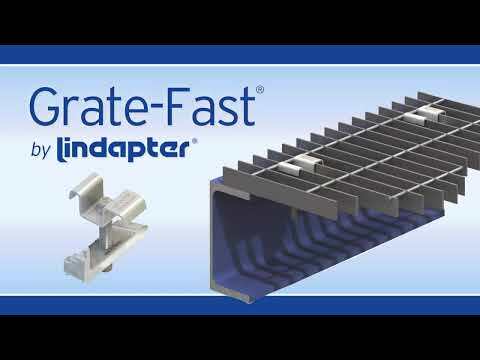 Unistrut®) and cable tray systems to structural beams in either horizontal or vertical arrangements. 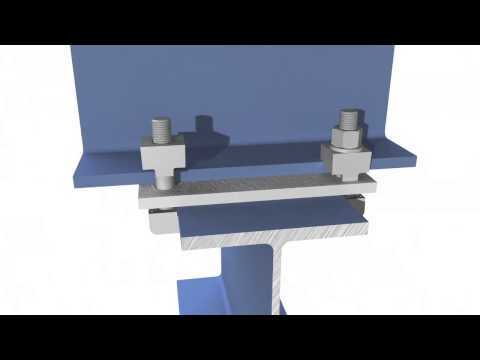 With a capacity to withstand high loads, these heavy duty clamps are also available in HDG making them suitable for use in harsh environments such as offshore. 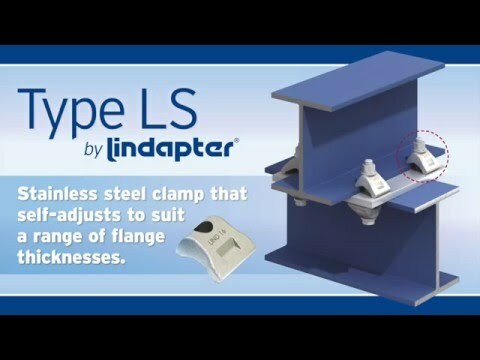 Lindapter’s adjustable steelwork clamps allow contractors to quickly adapt the position of channel frames and align multiple cable management systems with ease. 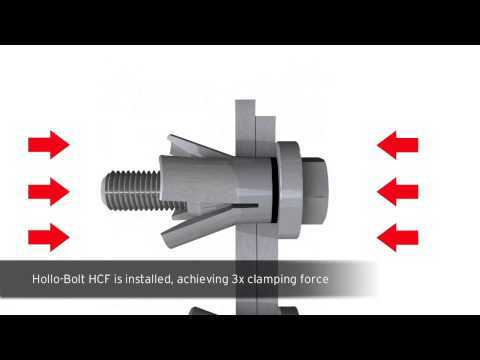 The versatile clamps can be used in countless configurations to suit different applications, ranging from heavy duty connections for multi-tier racking systems, to light duty cable tray and bracketry. 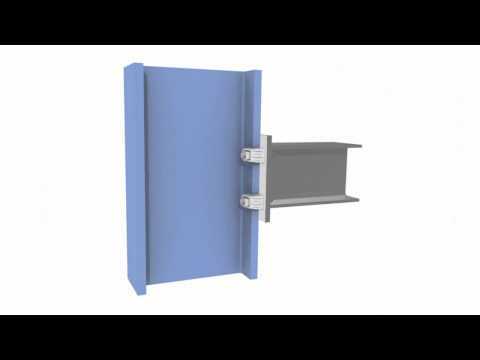 Save time by using Lindapter steelwork clamps on your next project, simply email your connection requirement details to technical@dpbuildingsystems.co.uk and DP Building Systems team will design the connection for your application. 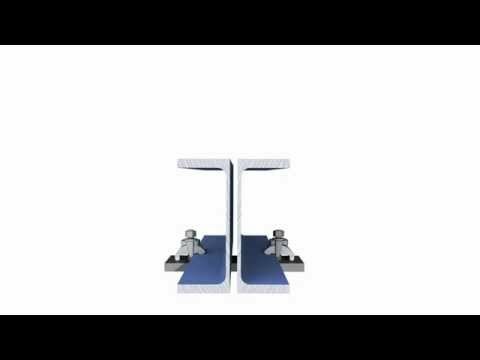 DP Building Systems are an approved Lindapter distributor and are delighted to offer a wide range of products for use in supporting building services and in a variety of OEM applications. 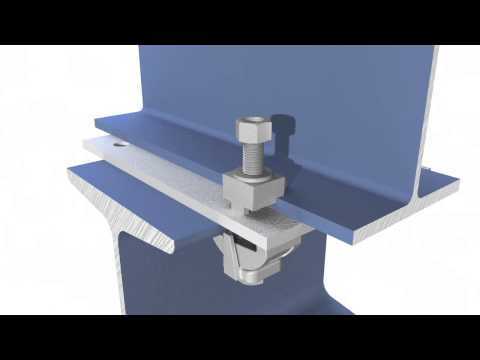 Lindapter’s steelwork clamps, composite decking fixings and building services connections are available from your trusted supplier of quality construction products: DP Building Systems.